There’s a moment during an argument between Lily and Adam, the couple around which the play is written, when Adam insists on finally using the word “miscarriage.” It’s hurtful because that matter-of-fact term doesn’t suffice for the impact the experience inflicts on expectant mothers and partners dealing with the loss. Our language has failed us here. 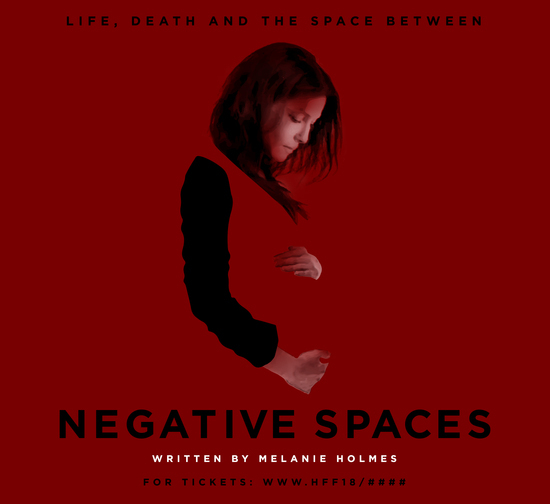 And it is that negative space that playwright Melanie Holmes wants to fill – if there isn’t a word yet, then maybe there’s a conversation. Bravo to her for creating this piece of vulnerable drama that sheds light on what so many women and couples suffer in silence, and, as in her play, the struggle can stretch to rip at the seams of everything. Great performances keep things moving while hitting some surprising humor spot-on and handling the raw emotions with force, dignity, and truth. Highly recommended. Note of appreciation for director Blythe Auffarth’s deft management of several short scenes sequenced together with the pace of a film.